Daniel Provost is the son of a farmer. Living up to his father's high standards for the farm is very hard work, but his life is basically comfortable and a loving woman is waiting to become his wife. 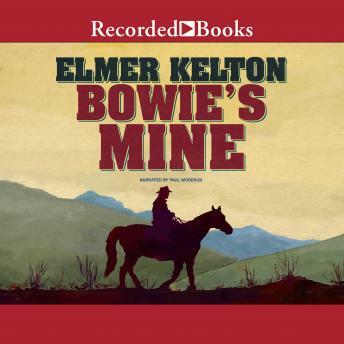 When a well-traveled stranger, bearing a story of Jim Bowie's legendary silver mine, appears at the farm, Daniel might just throw away everything for the chance at adventure he thought had passed him by.